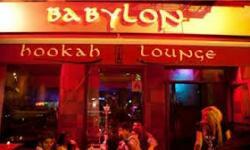 Babylon Hookah Bar and Lounge in Babylon, New York is the perfect place to play, party and eat and the food served is traditional Turkish with exquisite choices from a vast menu. 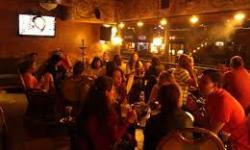 Enjoy shish kebabs, great main courses served with a choice of Turkish rice pilaf or french fries and mixed greens, cold and hot appetizers, salads, cheese and nuts including platters, paninis, burgers and desserts, the delectable menu has something for everyone. 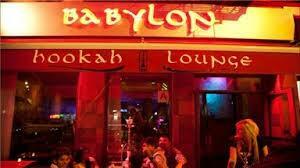 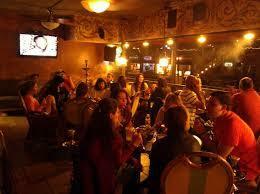 After a great meal at Babylon Hookah Bar and Lounge gather with friends and order a flavored hookah pipe from the special hookah menu, enjoy a really good time and party till late, it's all happening here.